In the United States, it's estimated that 40% of food goes uneaten, and the average family throws away over $1300 every year in the form of food waste. This translates to increased methane emissions in landfills and depleted resources. Plus, food waste is water waste. Wasting one pound of tomatoes is the equivalent of a five-minute shower! 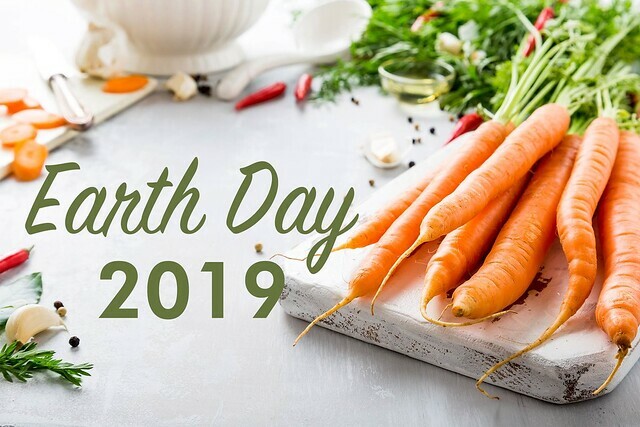 In honor of Earth Day, we're sharing a roundup of meal planning tips, food storage tips, and cooking tips that will lead to less waste at home. Not only will it benefit Earth by lowering your carbon footprint and conserving resources, saving food will save you money too! This is our number one tip for reducing food waste at home. With just a little bit of planning, you can buy what you need and what you’ll actually use! Before you go grocery shopping, double check to see what you already have so you don’t buy duplicates. If you have produce, dairy or meat that is close to expiring, plan a meal around those items first. Before you make your grocery list, think about how many meals you will eat at home, then jot down the meals you have in mind. Next, write down a list of the ingredients you need to make the meals you’ve planned. 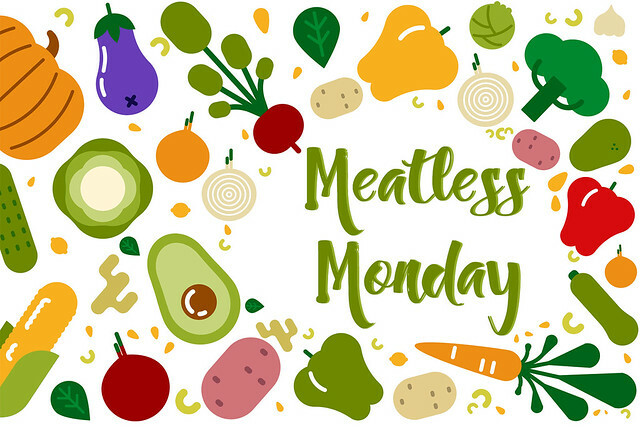 Include quantities on your list so that you can avoid buying more than you need, and take into consideration which ingredients can be used for more than one meal. (Bonus: Going to the store with a list will make your grocery shopping easier and faster, especially if you organize your list by the layout of your grocery store). Farm Box Members: Once you have your list, head over to our online Farm Stand Market to add the fruits, veggies, and grocery items you need to your next farm box delivery! Practice “First In First Out” at home! 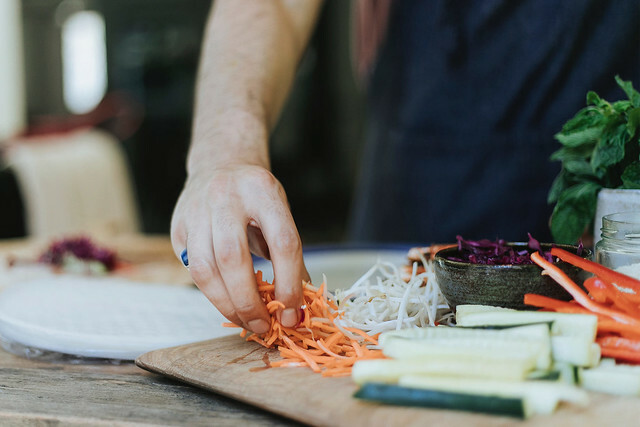 If you’ve worked in a restaurant, you’re likely familiar with the acronym FIFO. Basically, it means that you use the oldest ingredients first to prevent spoilage. Don't open a new container until the old one is empty! Keep a marker in your kitchen and label your leftovers and opened foods with the date. This way you won’t forget if that container of sour cream has been open for 3 days or 3 weeks. Make sure you’re storing your ingredients properly! 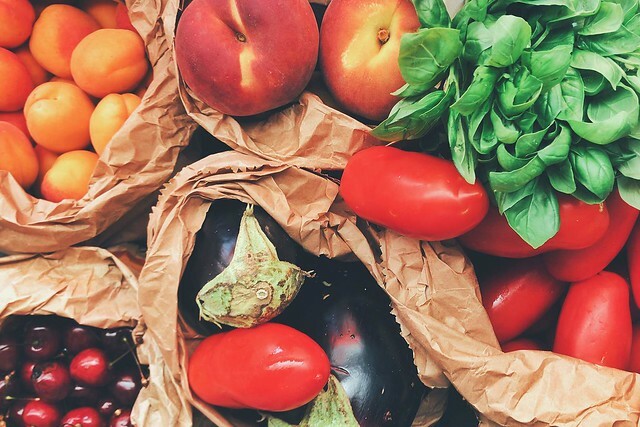 Farm box members can check our storage tips when customizing their farm box, or you can use this helpful website to find out if you are storing your food optimally - like keeping whole, ripe tomatoes on the counter, never in the fridge! 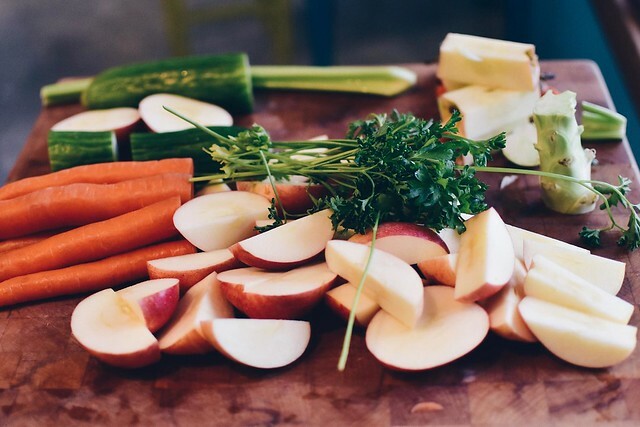 If you like the convenience of a quick and easy snack, take the time to wash, dry, slice, and store your carrots, celery, broccoli or anything else that you might want pre-prepped. This works best for people that know they will use it quickly. We don’t recommend washing certain produce such as lettuce or berries ahead of time as it may cause them to wilt. Freeze ingredients that you won’t be able to use before they go bad. This applies to breads, meats, fruits, vegetables, and even leftovers! You can totally revive certain foods and bring them back to life. For example, did you know you can perk up wilted greens by soaking them in an ice bath before using them? Also, you can bake stale crackers or chips in the oven for a few minutes to get them crispy and crunchy again. If you have produce that is past it’s prime, it may still be great for adding to a casserole, sauce or smoothie. Find a use for the things you would typically throw away. You can use carrot tops, root ends and corn cobs to make broth or soup. You can make croutons out of stale bread. You can throw veggie scraps into a stir-fry or omelet. If you have a lot of leftovers, plan to eat them for lunch or designate a night to be “leftover night”. You can also share large meals with neighbors, friends and coworkers. Know the difference between best-by, sell-by, use-by and freeze-by dates. “Best-by” dates indicate when produce will be of top quality. “Sell-by” tells the store how long to display the product for. “Use-by” is the last date recommended for the use of the product while at peak quality. “Freeze-by” indicates when a product should be frozen to maintain peak quality. According to the USDA, if any of these dates pass during home storage, most products should still be safe if handled properly until spoilage is evident. Farm Box Members: If you’re going to be out of town when your box arrives, you can easily skip a delivery or donate your box to a local food bank using the "Manage Services" section of your account. If you forget to do this, share the veggie love and ask a neighbor or friend if they can pick up your box and enjoy the fresh produce! Farm Fresh To You is doing our part too. When we have more food than we can deliver to our farm box members, we donate it to local food banks. When we have produce that is past its peak freshness, we donate it to a local zoo and other farms for the animals to enjoy! Do you have any tips for reducing food waste at home? Comment below and let us know the creative ways that you prevent food from ending up in the trash!